In this week’s blog we will continue the Theme of ‘Mindful in May’ and look at different areas in our life and consider ways to develop The Total Somatics Approach to Mindfulness. Check out my video below. After the video, Please allow me to develop the subject further. To support you through Week 3 of Mindful In May, download the FREE support material by clicking HERE. Breathing is an action which happens automatically throughout our life. It can however be affected by the demands and pressures of life. When this happens, the area in which it is controlled, the brainstem, also houses the ‘fight or flight’ stress response reflex. So the stress response has a direct effect on not only our breathing but also our heart rate. If we continue to live subconsciously or unconsciously, our breathing becomes rapid and shallow. This leads to many health related issues. When we develop somatic mindfulness to breathing, we become more aware or conscious of how we breathe. If we feel we are living in a hamster’s wheel, saying yes to lots of activities, requests, interests and people, our mind and body will start to ‘wind up’ to deal with the ongoing demands. Before we know it we are living on adrenaline to keep us going, our heart becomes rapid and our breathing continues to stay shallow and rapid. This type of behaviour cannot be sustained. At some point a person will either ‘crash and burn’ or they will suffer with health issues and learn to stop and rest the hard way. 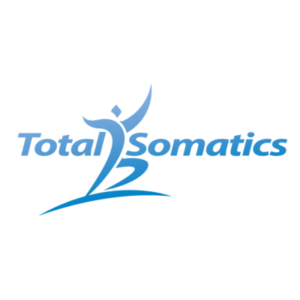 Let’s practise preventative care and start developing somatic breathing today. 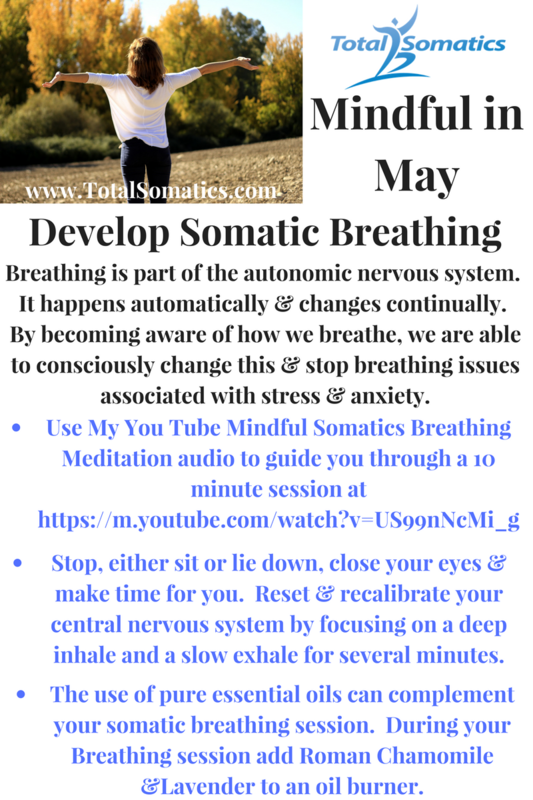 I have created a 10 minute audio to guide you through a Mindful somatic breathing session. Please allow yourself at least one session of Mindful Somatic breathing each day so you can care for your current and future help. This daily practise is also a demonstration of your self worth and value. It is very important to care for your health and well being first and then you will be of greater help to others. 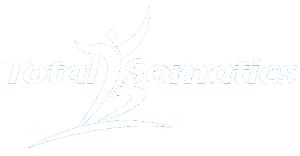 Have a wonderful week and enjoy the benefits of Mindful Somatic Breathing. How Important is Posture? Are Posture and Pain Related? November 21, 2018 By Heidi Hadley Blog educate, empower, fight or flight, internal awareness, internal environment, mindfulness, mindset, movement, nervous anxiety, neuroscience, PAIN, posture, self care, skills, somatic awareness, stress, subconscious, well being, wellness Comments Off on How Important is Posture? Are Posture and Pain Related? What is Anxiety? What can we do to deal with it? April 4, 2018 By Heidi Hadley Blog amygdala, anxiety, emdr, free ebook, mindful, neuroscience, PAIN, posture, somatics, stress Comments Off on What is Anxiety? What can we do to deal with it?